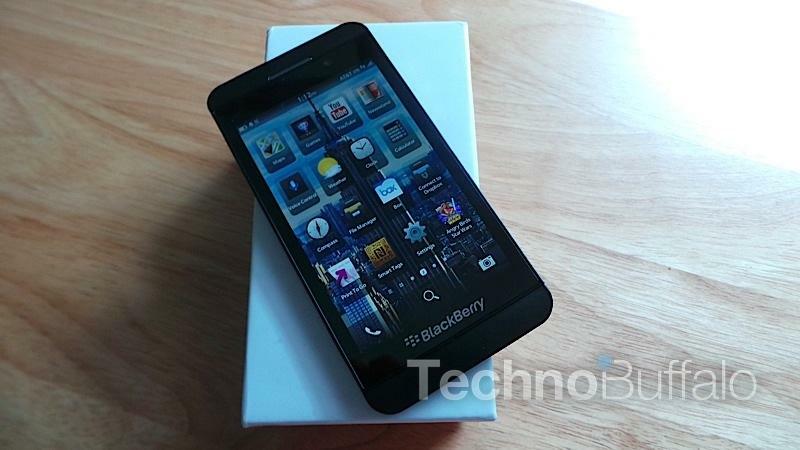 We’ve already delivered you our full review of the BlackBerry Z10, so we’ll keep this relatively short here. 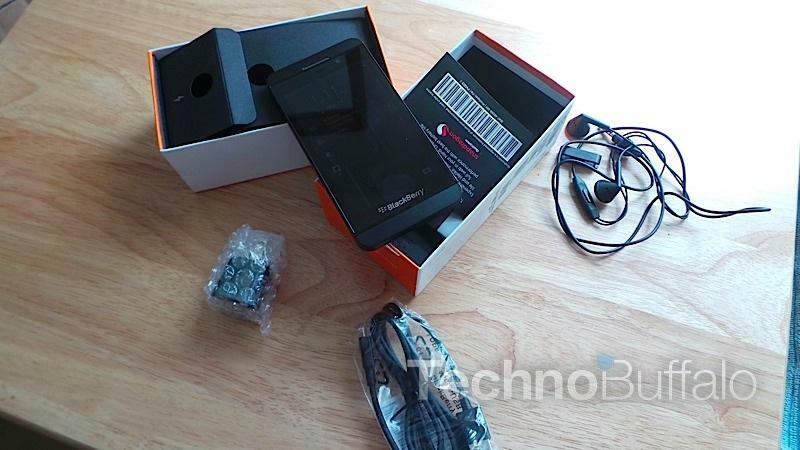 We recently received the AT&T version of the Z10 and we’re finally bringing you our unboxing. We apologize for the delay due to an influx of mobile news over the past several weeks. 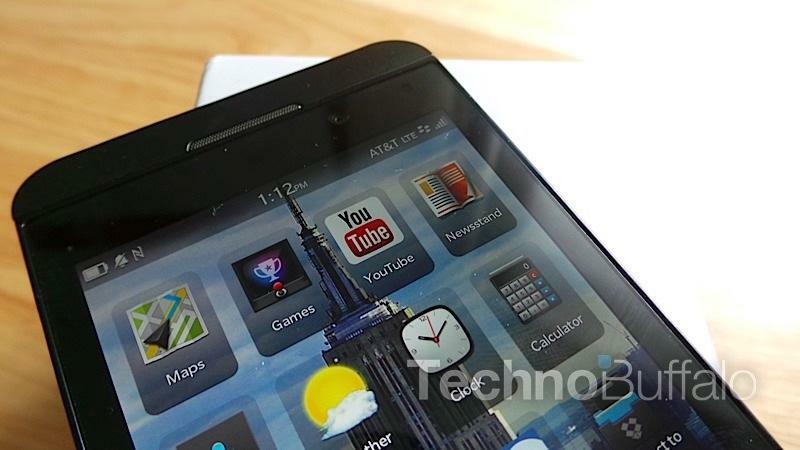 So far we’re really digging the BlackBerry Z10, especially on AT&T’s 4G LTE network. 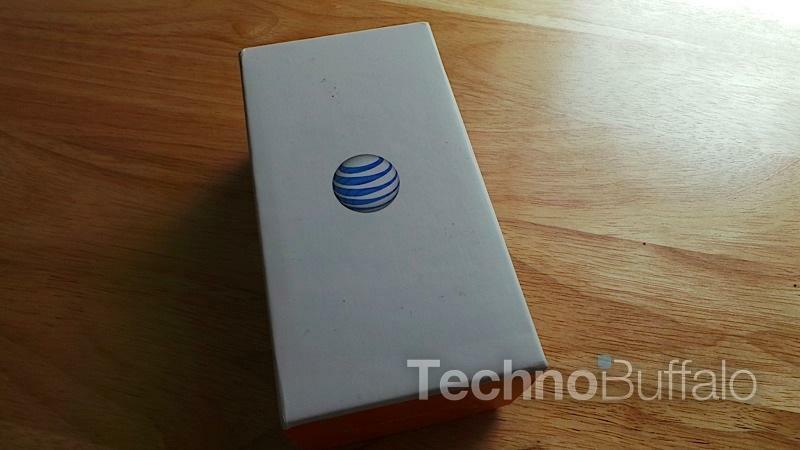 The first unit we had didn’t support LTE, so the added speeds are definitely welcome. The phone comes with a charger and a really cheap pair of plastic headphones that are terribly uncomfortable and should basically be replaced immediately. As we’ve already covered, BlackBerry 10 offers a refreshing experience for BlackBerry users, but it has a bit of a way to go before it can go toe-to-toe with Android and iOS in some respects. Thankfully its app store is growing day-by-day and it’s already home to 100,000 applications, 20 percent of which are based on Android.